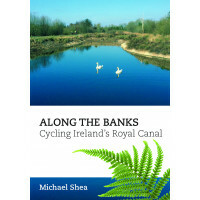 A GUIDE LIKE NO OTHER…In 2014 the author, who hadn’t been on a bike in 30 years, resolved to cy.. 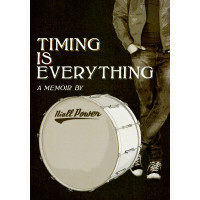 This memoir is an honest account of my life, from my distant childhood days growing up in the Currag..
Back in 2009 Paula O'Sullivan became ill. She had similar symptoms to MS. After undergoing many test.. 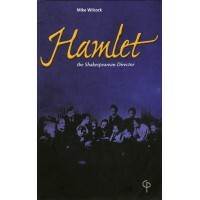 This study of the Shakespearean director as viewed through various interpretations of 'Hamlet' is a .. 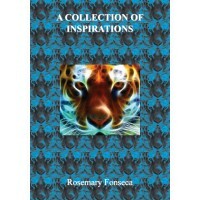 This book is a collection of poems that have deep meaning and hopefully will inspire others. They co.. 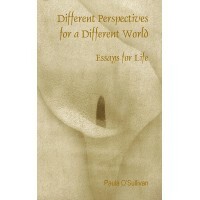 In Ireland, in the capital city Dublin there is a suburb south of the Liffey called Rathfarnham. Her..